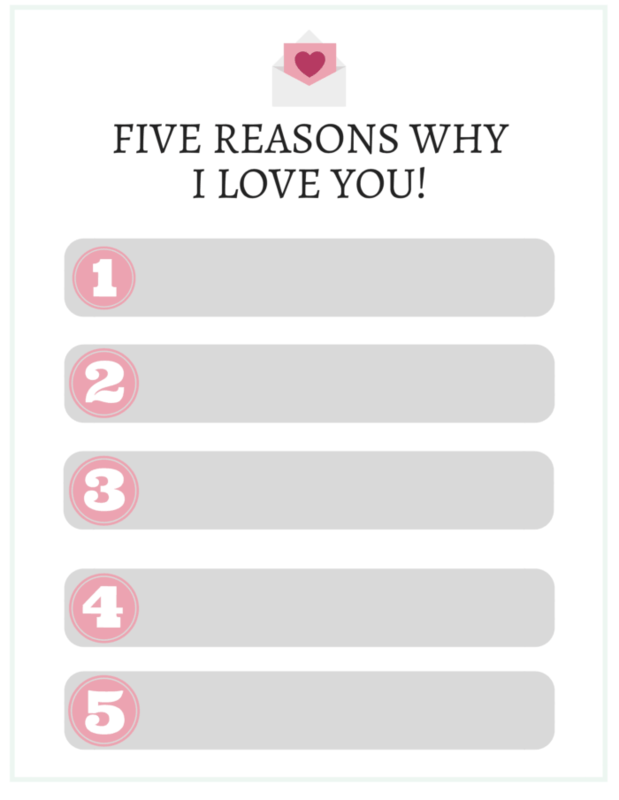 Today please join me in taking 5 simple minutes to write “5 reasons why I love you” to your children and anyone else super special in your life. I have been doing this for several years for my youngest son on the week of Valentine’s Day. He usually reads the notes on the way home from school or during an after-school snack. . He absolutely loves it and has kept every single note. The way his face lights up when he reads the note is so worth the time it takes to write the note. And really that is what this day is all about telling someone we love them. No real need, for candy, flowers or diamonds, just simple old fashioned words. Valentine’s day has become extremely commercial. We decided as a family to tone it down a bit and just exchange meaningful cards and a simple treat on the day of the holiday. I hope to keep this tradition of simplicity up as the year go by and also send a little card with Five Reasons Why I Love You to my nieces and nephews. 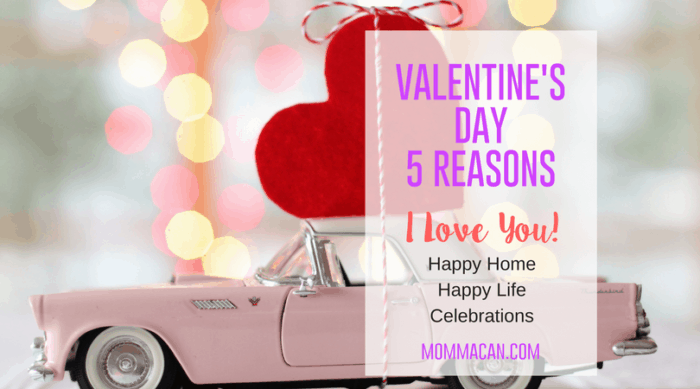 To help make this idea simpler I am sharing a free Valentine’s Day Five Reasons I Love You printable so that busy moms can just fill in the blanks! 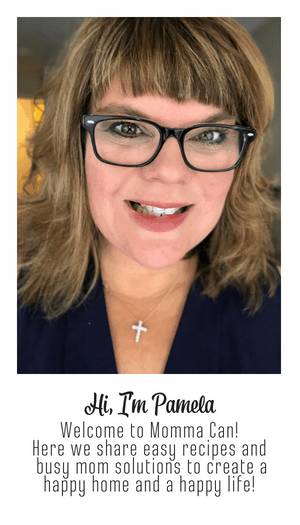 Grab your free printable PDF document here! I hope this Valentine’s Day and the week give you many reasons to share the love and joy you have being a mom! I hope you find these reasons even to write yourself a wonderful note of Five Reasons Why! Try using my favorite calligraphy markers to write your notes. Elegant Writers make your handwriting look gorgeous with less work! 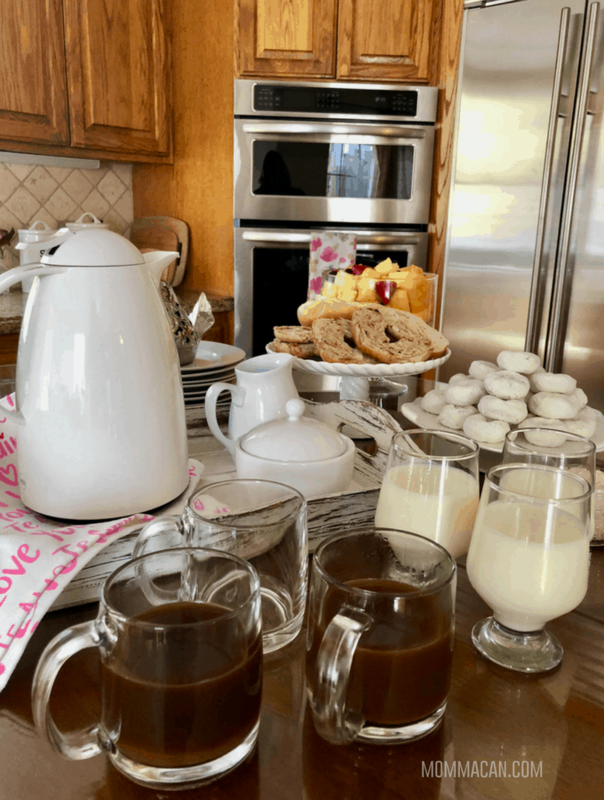 If you love this you may also love our Simple Family Valentine’s Day Breakfast post!